Arndt Heating and Cooling has been in the HVAC services business since 2002. Over those years, we’ve learned a thing or two about what products deliver on their promises and which ones fall short. We’ve also worked hard to ensure that our staff stays current on all industry news and techniques, so they can be counted on to keep your home at a comfortable temperature year-round. Keeping you comfortable is our goal! Customer satisfaction is the #1 goal of Arndt Heating and Cooling. We understand the importance of delivering quality service at an affordable price regardless of the job’s size or complexity. 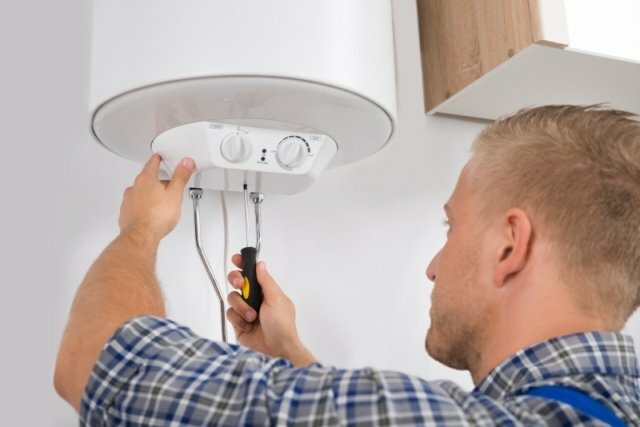 Whether you require a furnace, boiler, water heater, or A/C installation or just need routine maintenance or repairs, our service will exceed your expectations! If you’re freezing in wintertime, sweltering in the summer, or breathing air that isn’t clean, your quality of life suffers. When one or all of those things are happening under your roof, you need to call Arndt Heating and Cooling. From recommending air quality systems to repairing faulty furnaces or air conditioners, we’ll get your home back to comfort, and health. Call today for service. Arndt Heating and Cooling knows you have a lot on your plate. So why would you call one company to fix your boiler, another company to upgrade your air conditioner and a third to clean your ductwork? We can take care of all those HVAC services and more. We’re the only name you’ll ever need to know! Call our office or message us on Facebook to make an appointment.